It will be hot, but this is the time to see Magnetic Island’s dramatic scenery without the price tag. We rate the flora and fauna in this exotic location. Magnetic Island is offshore from Townsville, 1335km, or a 17hr drive, from Brisbane. It’s 350km or a 3hr 45min drive from Cairns. Car and passenger ferries operate between the island and Townsville. 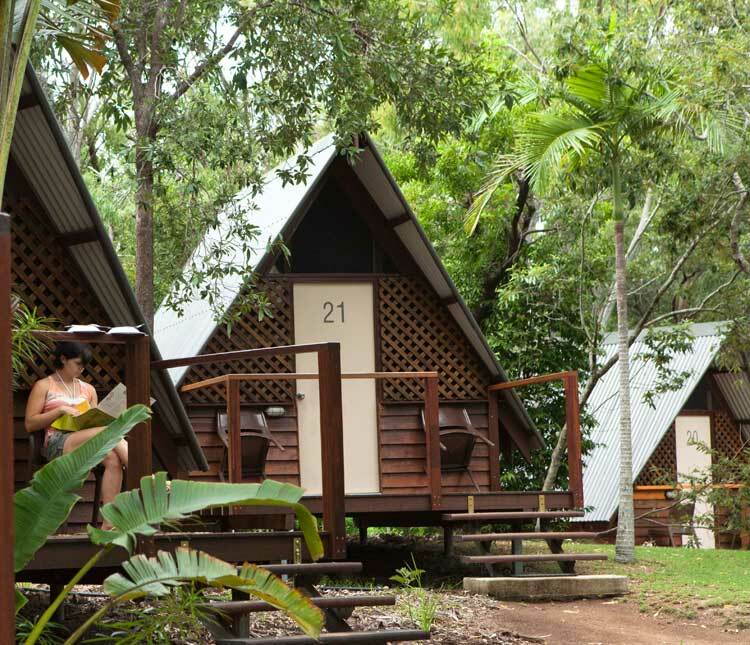 Twenty minutes from Horseshoe Bay, Bungalow Bay Koala Village is an eco-accredited YHA with bungalows, campsites and an animal sanctuary. You’ll find koalas onsite, as well as Swenson’s Restaurant, the locals’ favourite place for a curry. Pure Magnetic has several villas, apartments and holiday homes for rent. Double and twin bungalows at the YHA cost $74 per night for two; a bed in a multi-share bungalow is $28. YHA members get a 10% discount. Pure Magnetic property rates vary based on location and size. It’s low season, so availability is good for January. Book at least a month in advance for Christmas. The YHA village is on the quiet side of the island, where there are plenty of peaceful walks through to the beach or the bush. Go horse riding on the sand, swimming, snorkelling and sailing.